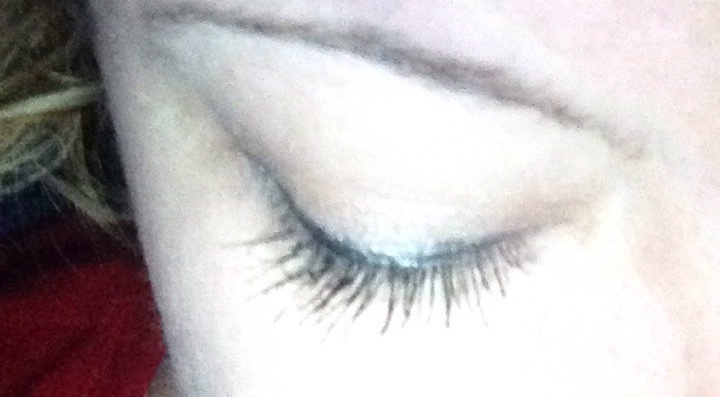 I love Wet ‘n’ Wild cosmetics so I looked forward to trying out this new mascara - The Max Fanatic Cat Eye Mascara. This mascara has a very interesting wand. It is a fan brush with a tapered end that will assist in adding drama to your eye look. Available in Black Cat, the wand catches every lash and it beautifully curled, lifted and separated every lash with just the right amount of length and volume. Wet ‘n’ Wild uses rice bran wax and beeswax to separate each and every lash, jojoba oil to condition, and d-panthenol to prevent lash breakage and Wet ‘n’ Wild cosmetics are Cruelty-Free! 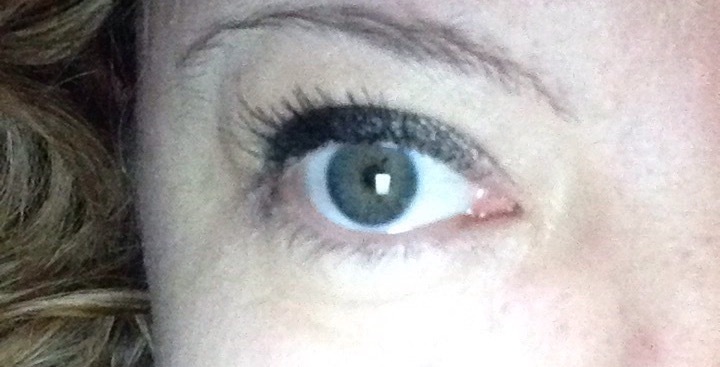 This is mascara is great to wear on a daily basis. You can’t complete an eye look without great mascara. With my teary eyes the waterproof formula held up well. I would recommend only applying two coats because I’ve noticed with the more layers you apply, the texture seems heavy and it is very easy to get the clumpy effect. 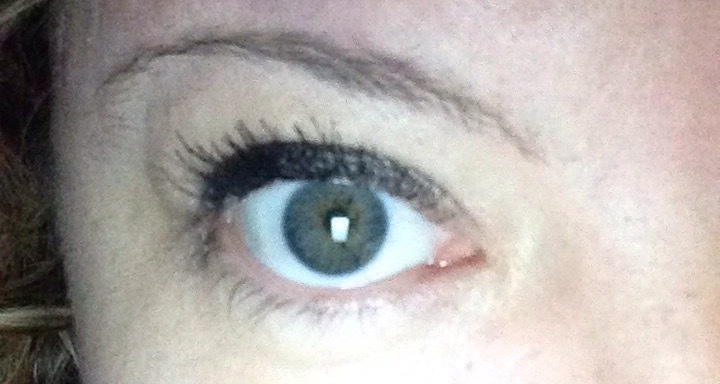 I am very happy with this mascara and I have been wearing it daily! The Max Fanatic Cat Eye Mascara is $5.00 and can be purchased HERE!